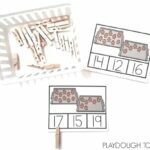 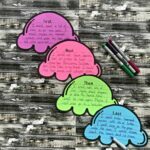 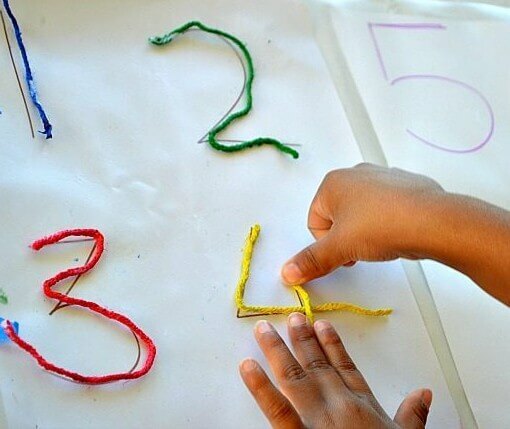 Fine motor activities build the hand-eye coordination and strength kids need to write words later. 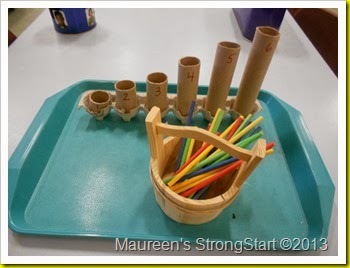 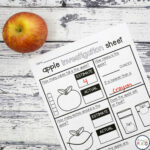 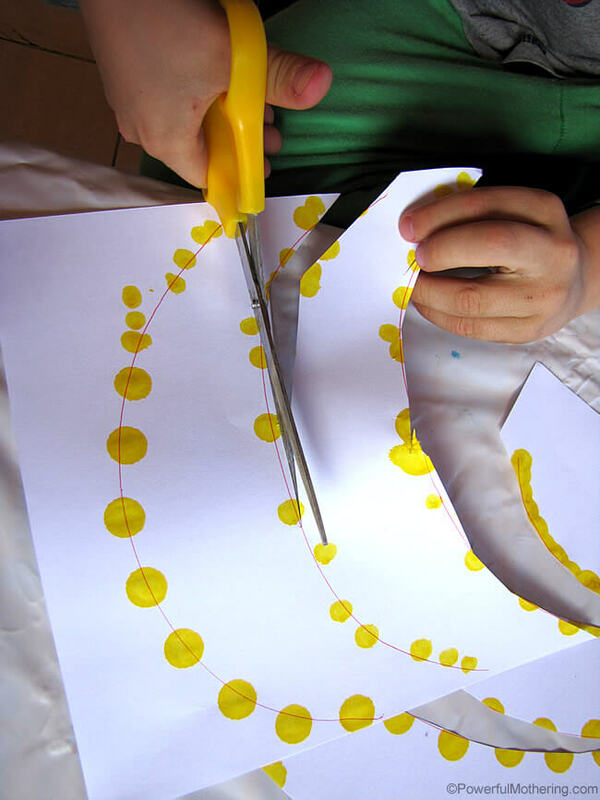 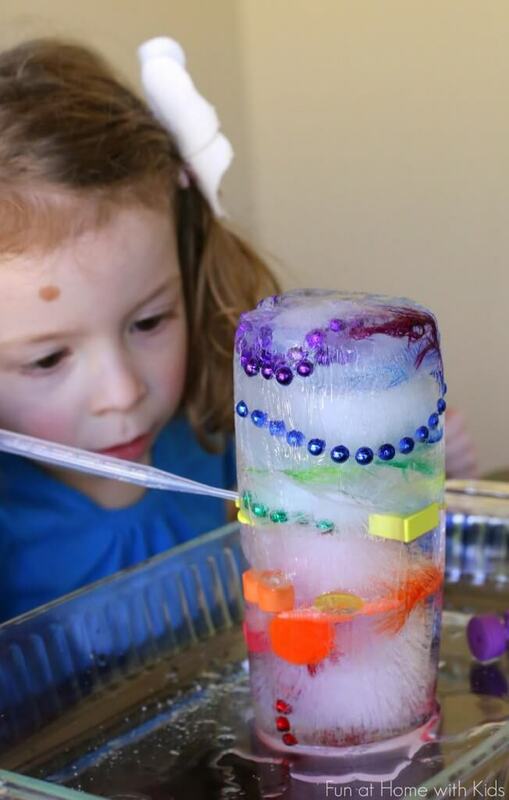 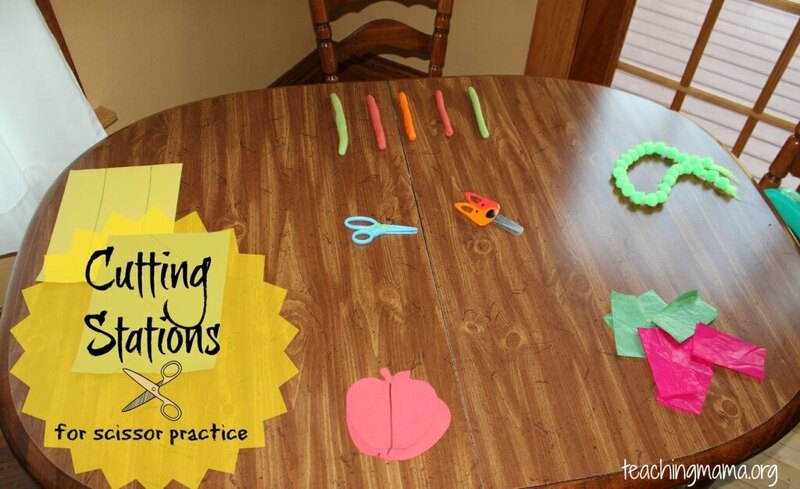 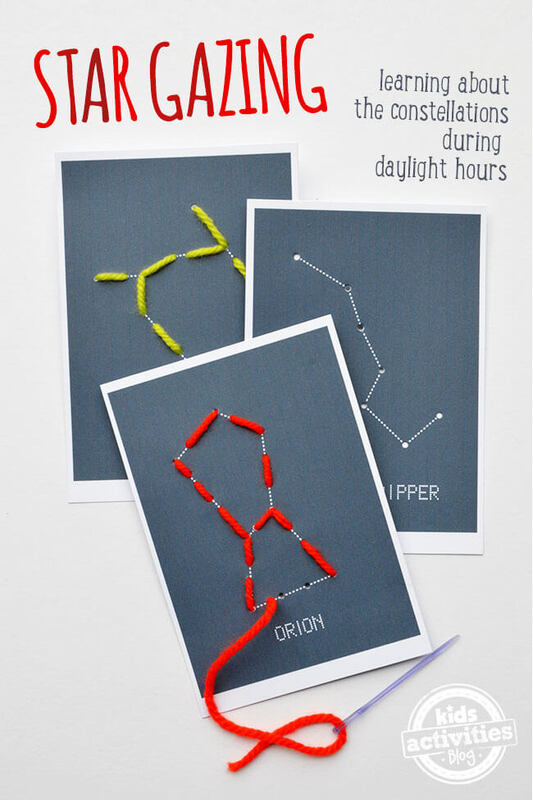 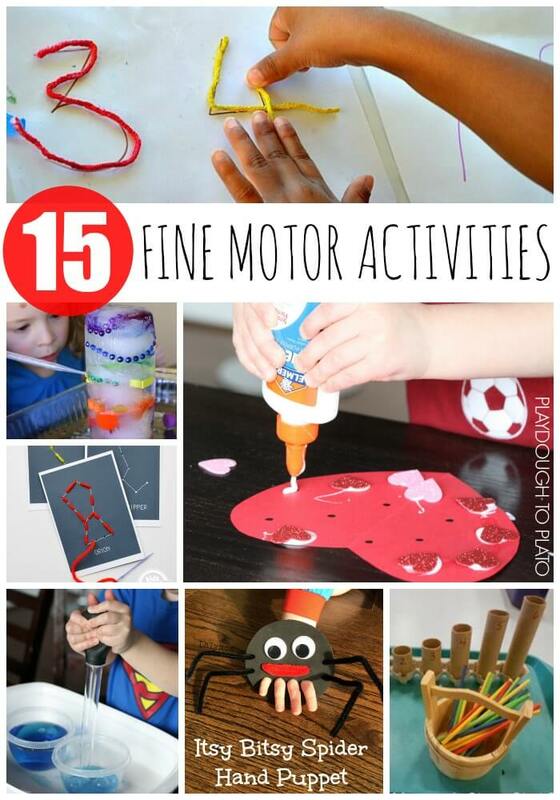 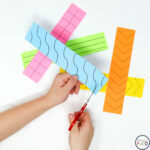 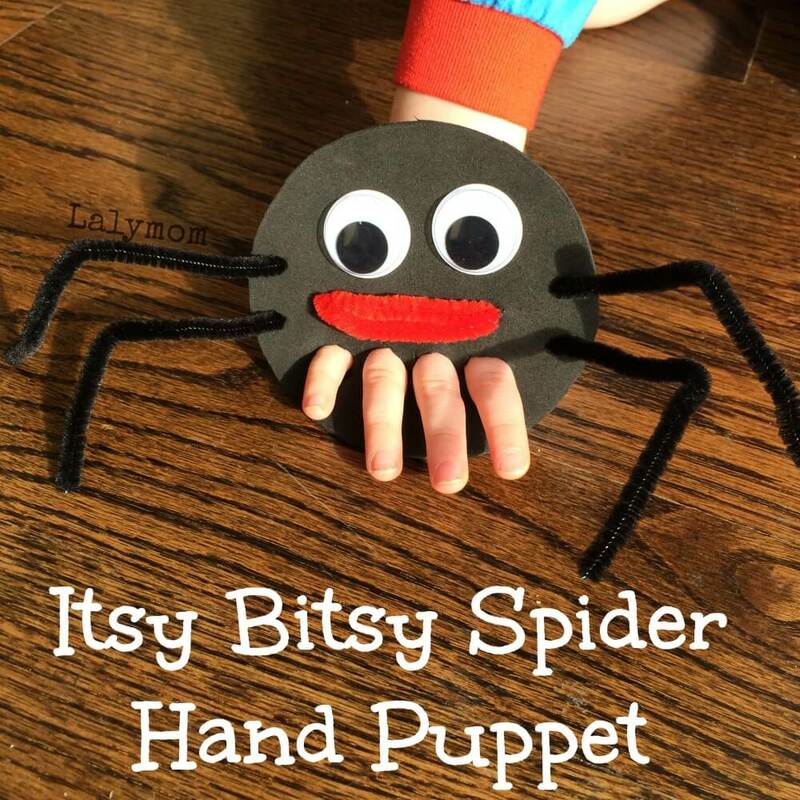 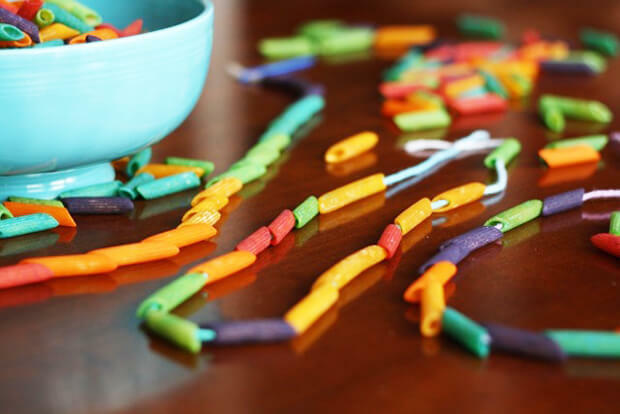 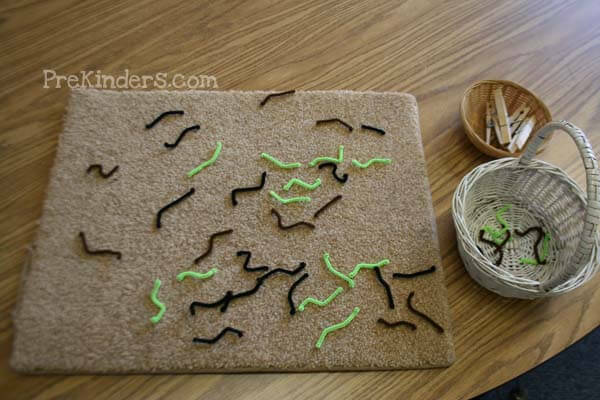 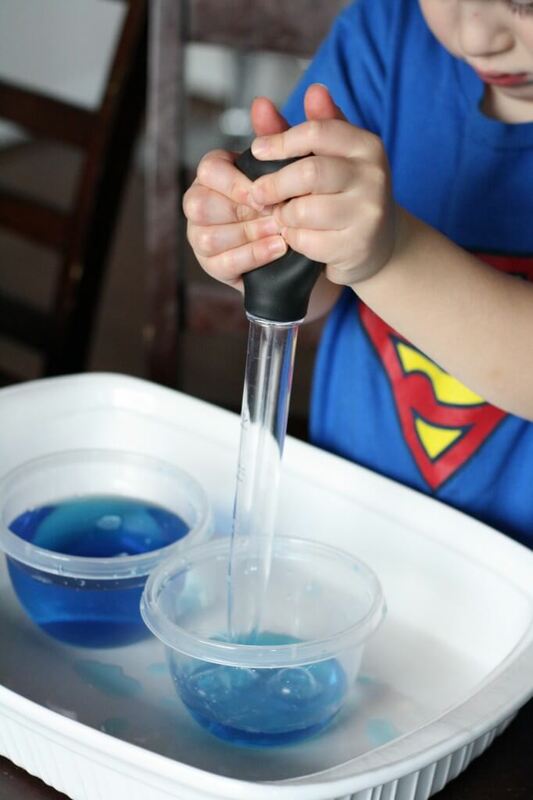 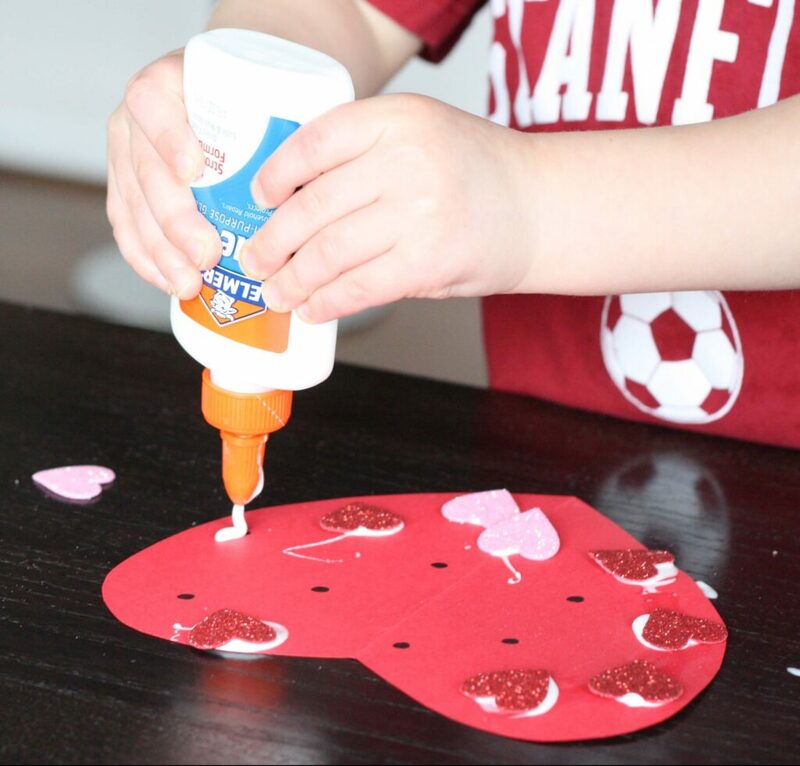 These creative fine motor activities are sure to be a hit with preschoolers. 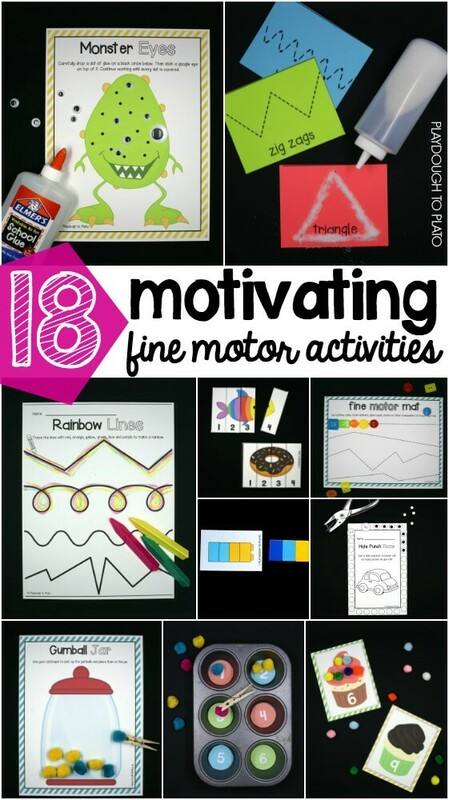 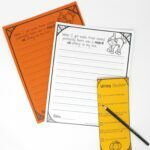 They’re the perfect compliment to our best selling Fine Motor Super Pack! 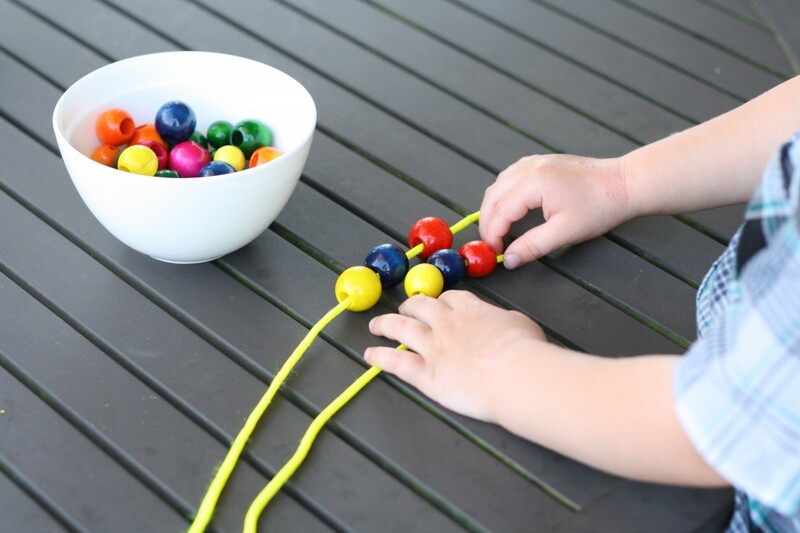 Our first activity is a classic – have kids practice colors, patterning AND fine motor skills by stringing colorful beads. 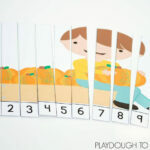 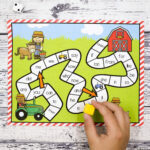 Grab our print and play Fine Motor Super Pack!